Often used on agricultural buildings such as stable blocks, sheds etc. They are also by some as an under-tile option when a roof falls below the minimum pitch needed for a tile roof. 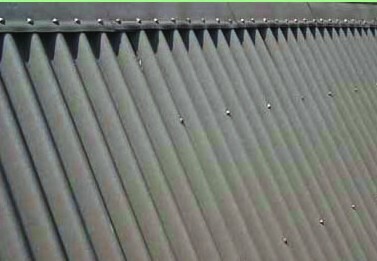 Bituminous sheets can also be to over clad existing sheeting.